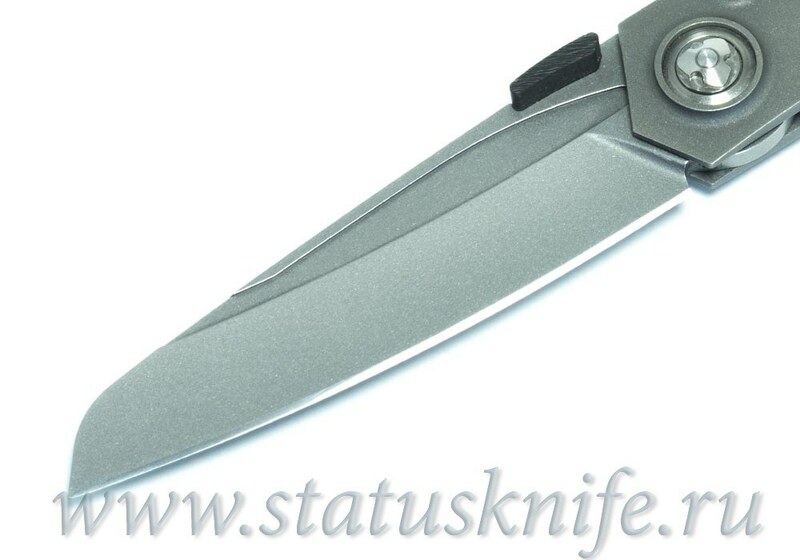 Steel blade Damasteel RWL34. 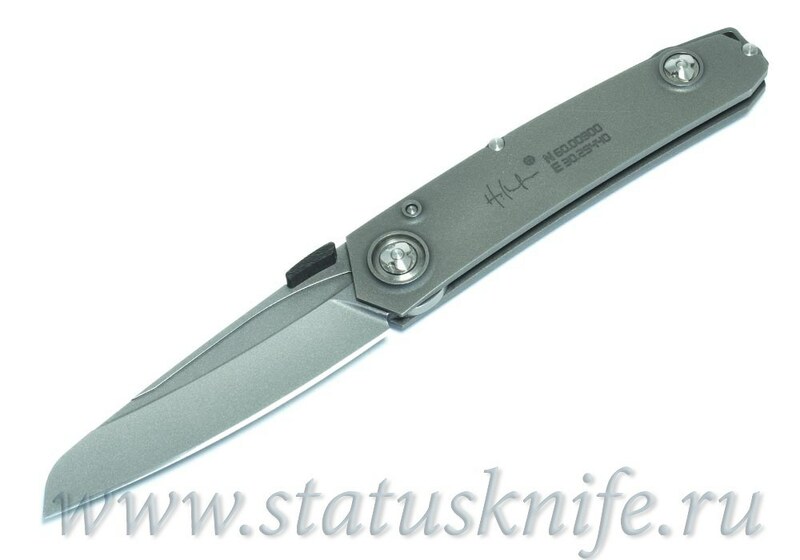 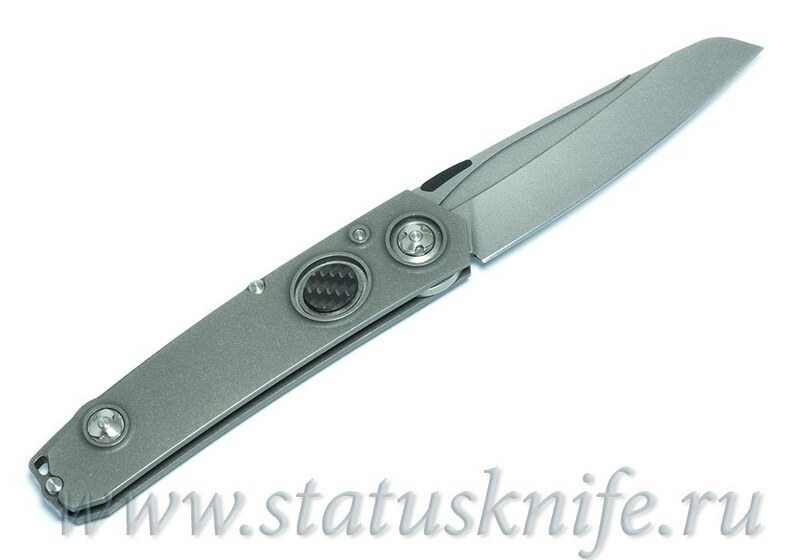 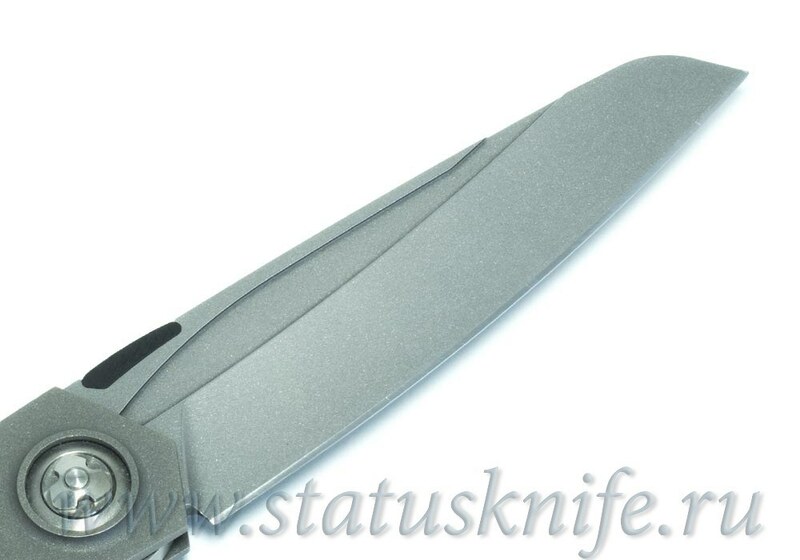 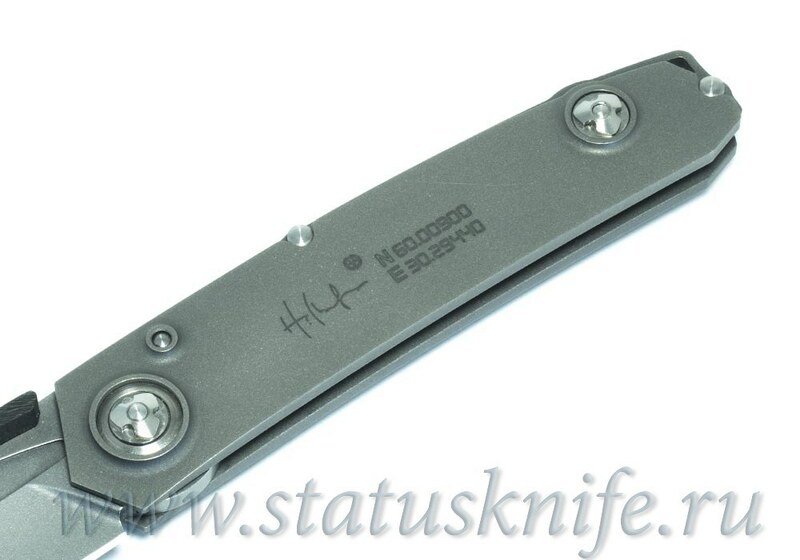 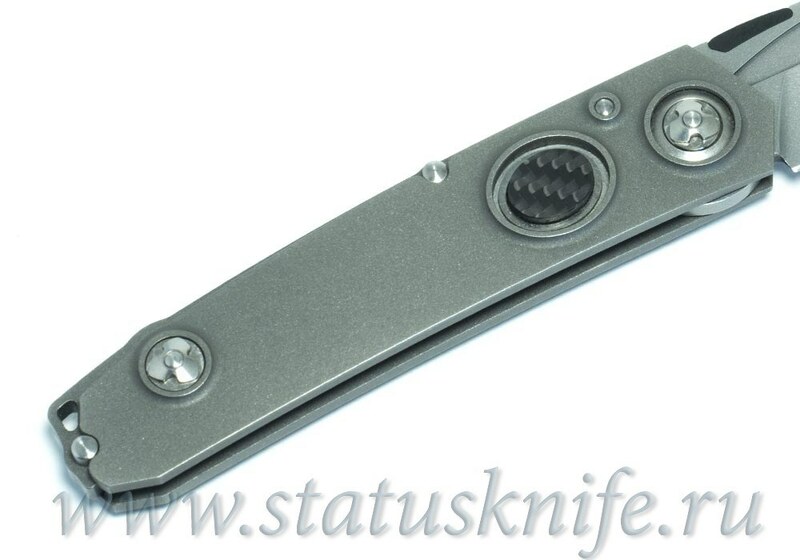 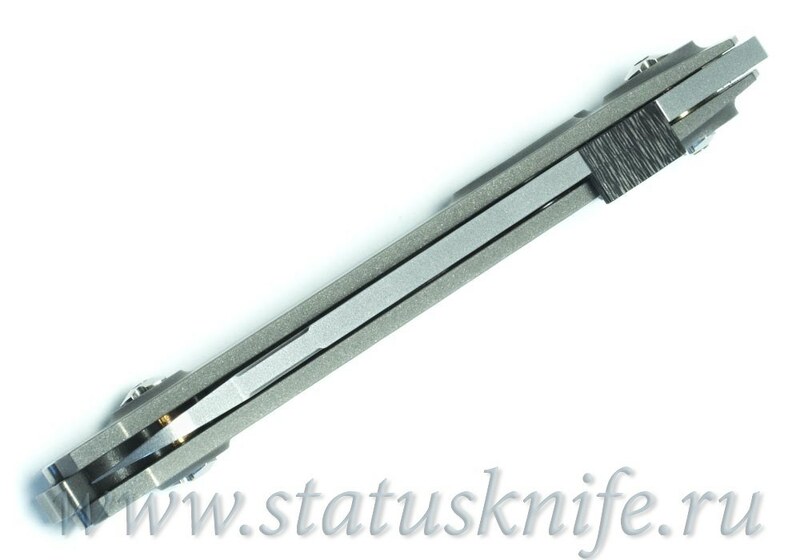 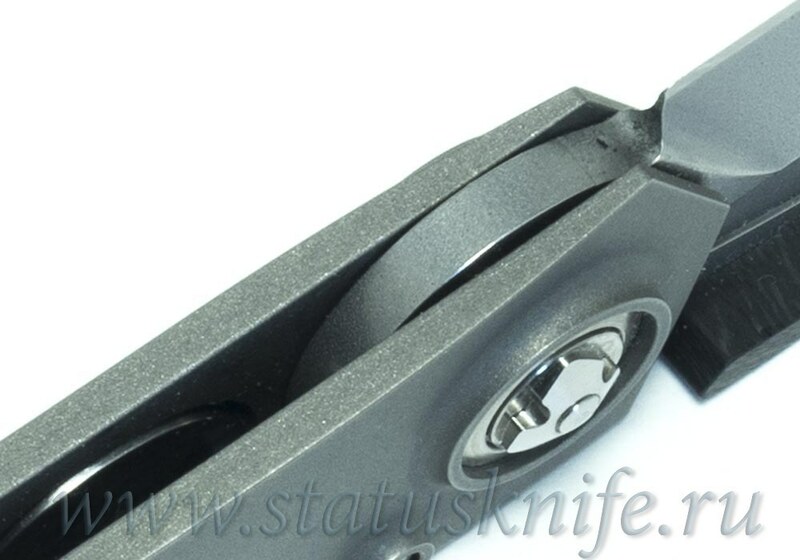 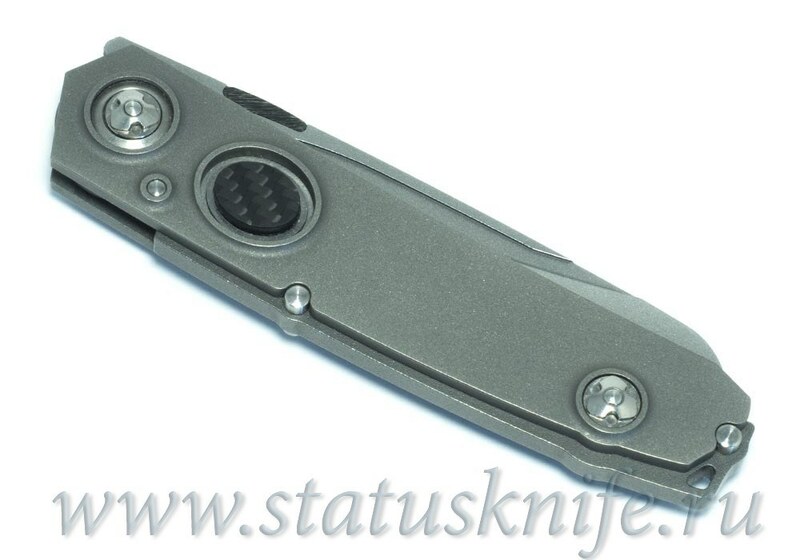 Blade length 90 mm, thickness 3.6 mm, titanium handle, patented Back Shift Lock + . The length of the knife is 212 mm. 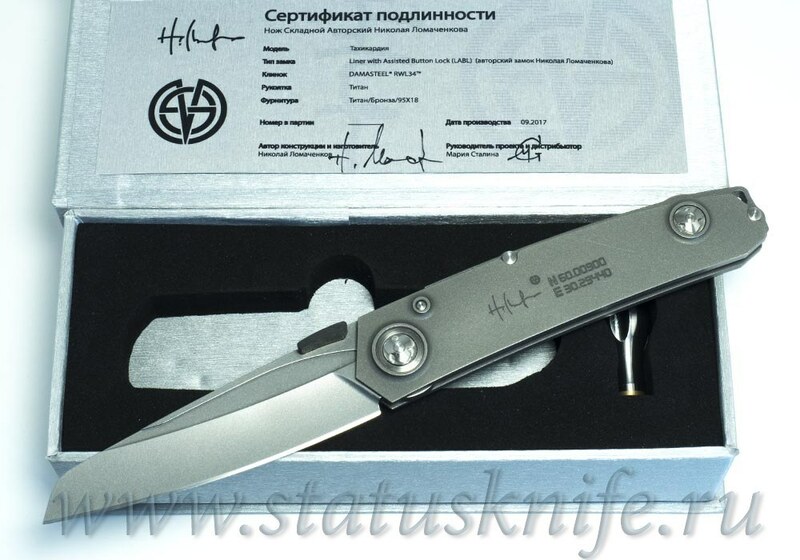 Weight 126 g.